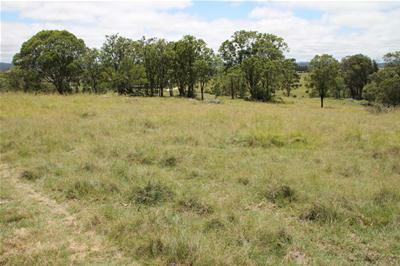 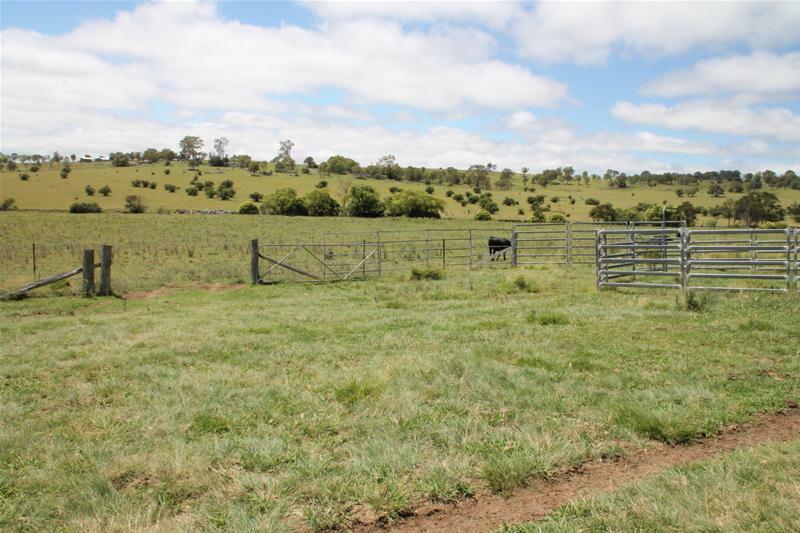 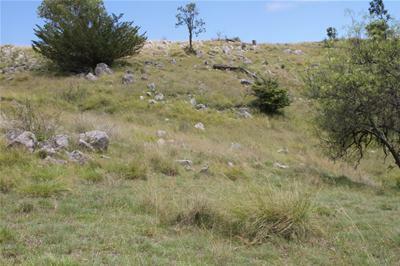 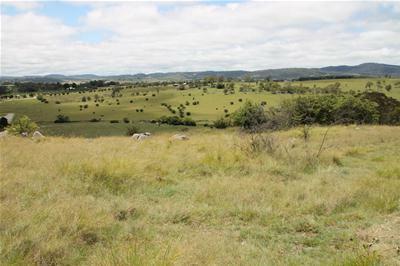 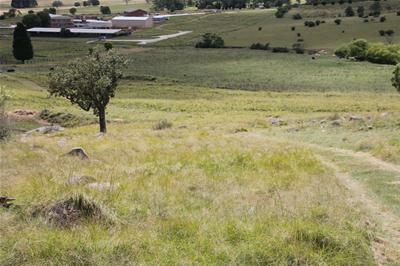 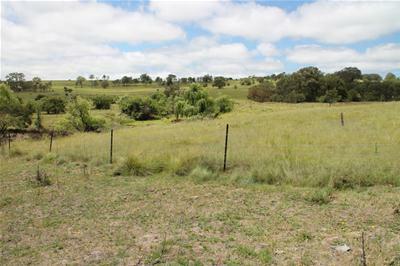 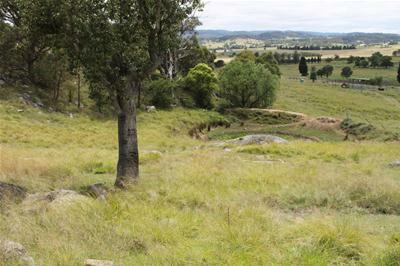 Located 4 km North of Tenterfield is this sound grazing block with magnificent views and numerous elevated building sites for you to build your dream home. 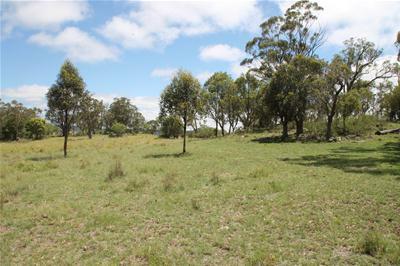 The block is 21.17ha (52 acres) of undulating blue granite with steeper ridges, rocky outcrops and nice flats adjoining the gully. 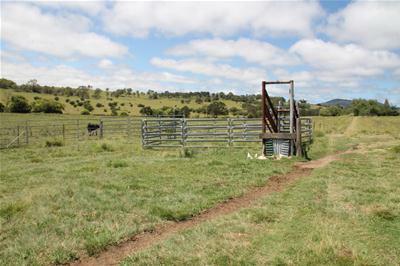 Fenced into 3 paddocks there are 2 dams and Blacksmiths Gully for water access and a good set of steel stockyards with crush and loading ramp. 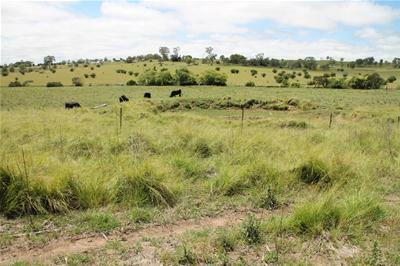 Should be able to run 10 breeders in normal seasonal conditions.